Ash & Embers only display and supply the latest Ecodesign Ready and DEFRA Exempt stoves as these meet the requirements of the Government 2019 Clean Air Strategy. Ecodesign Ready stoves are the most environmentally friendly stoves available and meet all emission standards set for 2022. Up to 90% cleaner burning than open fires, and with efficiences typically 75% - 85%. 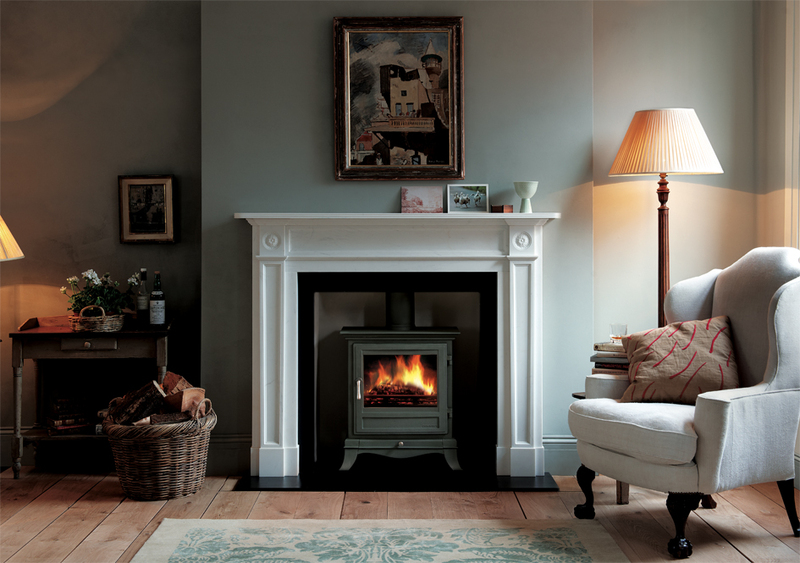 By choosing a DEFRA exempt or SIA Ecodesign ready stove you are helping to cut harmful emissions and improve air quality. Recommended by the Department of the Environment and the Mayor of London. Ash and Embers works closely with a number of stove manufacturers including Charnwood, Cleanburn, Portway, Chesney's, Rais, Contura, Di Lusso, Stovax, Town & Country. Burley and several others. These are all stoves you can rely on for performance and long term enjoyment, each offering unique, distinctive features and designs. There are normally in excess of thirty five stoves on display at our Abridge showroom with several live installations, so you can feel for yourself just how warming and easy to live with a good stove can be.